It’s time: Baselworld 2019 is upon us. Despite haemorrhaging exhibitors for the past few years (including the entirety of Swatch Group), Baselworld remains the biggest and some might argue most important horological showcase in the world. We’ll see on that last one. Anyway, I may be flying out there in a couple days at the time of writing this and some brands are keeping their show-stoppers under wraps, but there have already been more than enough releases and pre-releases to know what we’re in store for. So, while everyone tries to puzzle out whether the new Rolex will be a Milgauss or not (I’m taking bets), here are the most exciting pieces I for one can’t wait to get on my dainty little wrist. The Italian jeweller has come a long way in the world of watchmaking. 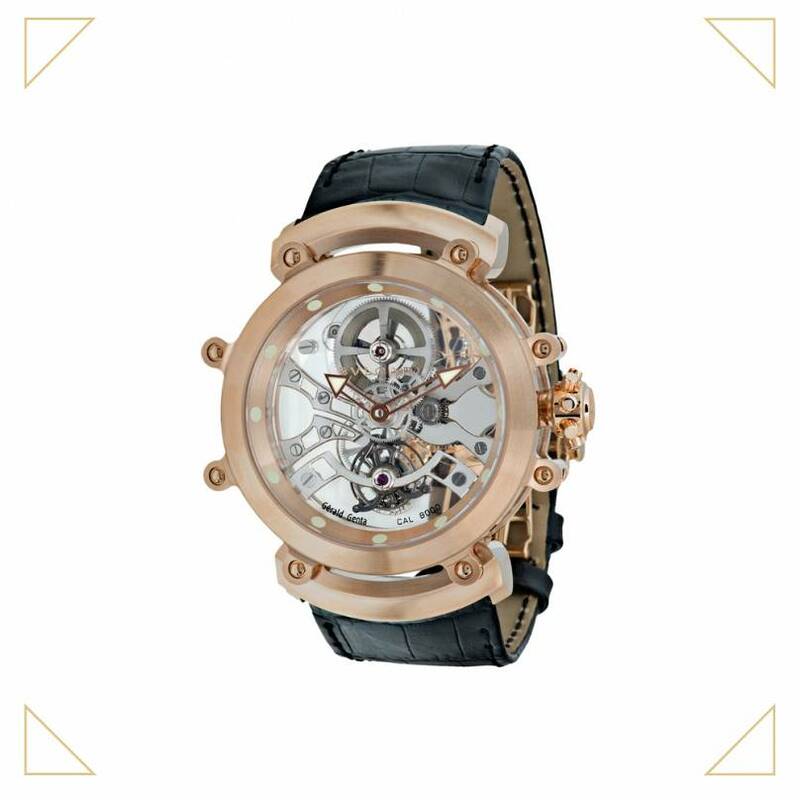 Their annual record-breakers are phenomenal and while they’ve kept whatever it is this year secreted away, they have produced a beautiful homage to the man that arguable put Bulgari watches on the map: Gerald Genta. Their tribute to Genta isn’t the most over the top piece Bulgari has on show (that would be the Octo Grand Sonnerie) but it’s the one I’m most excited to try. 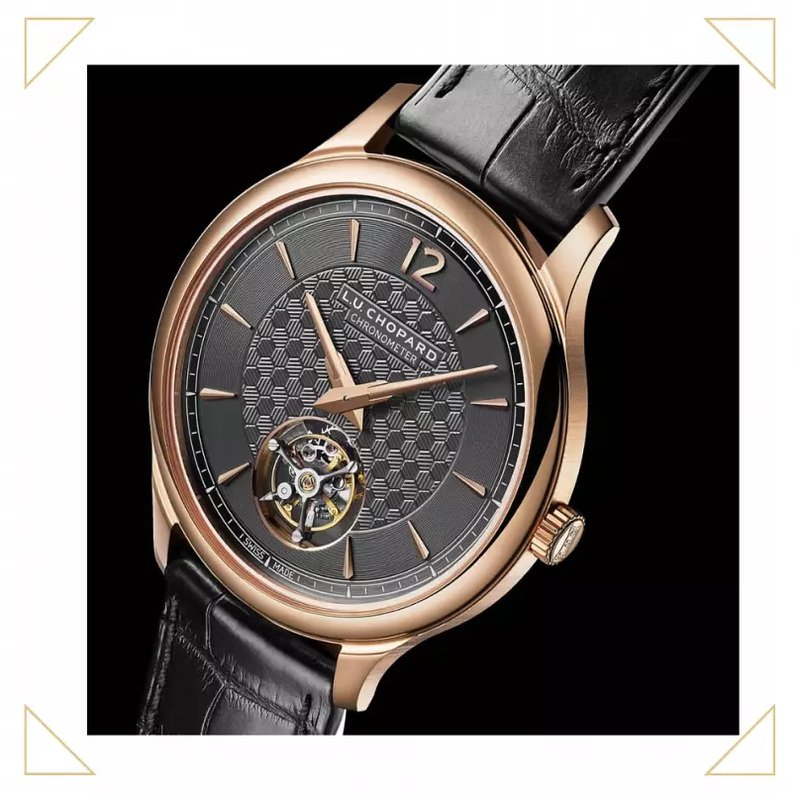 It’s essentially an homage to the old Gerald Genta brand that was bought by the jeweller a couple of decades back. That means a cool case and retrograde displays. Bulgari has quashed any rumours that they’re considering bringing the Gerald Genta name back (that’s the self-appointed job of his widow, Evelyn) but it’s as fine a tribute as the legendary watchmaker could have asked for. 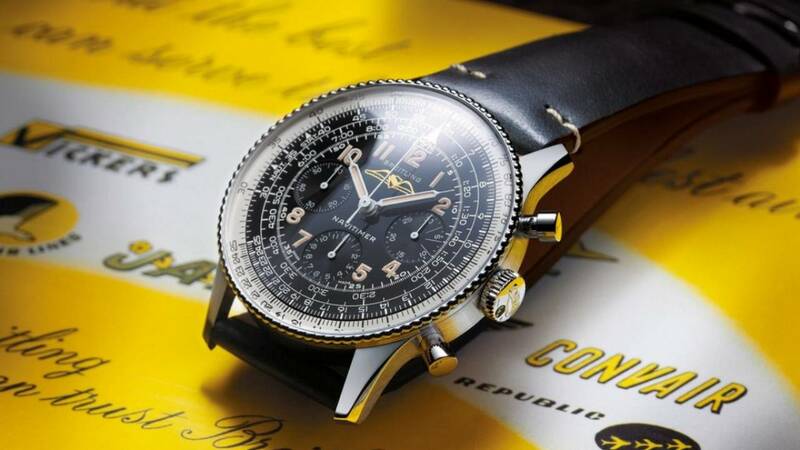 I’m still on the fence about Breitling’s new direction with the Premier collection. I don’t have anything in particular against it, I’m just not an early adopter, especially if it impacts on their classics. Fortunately, it seems to have had the opposite effect if the watchmaker’s first ever re-issue is any indication. The Ref. 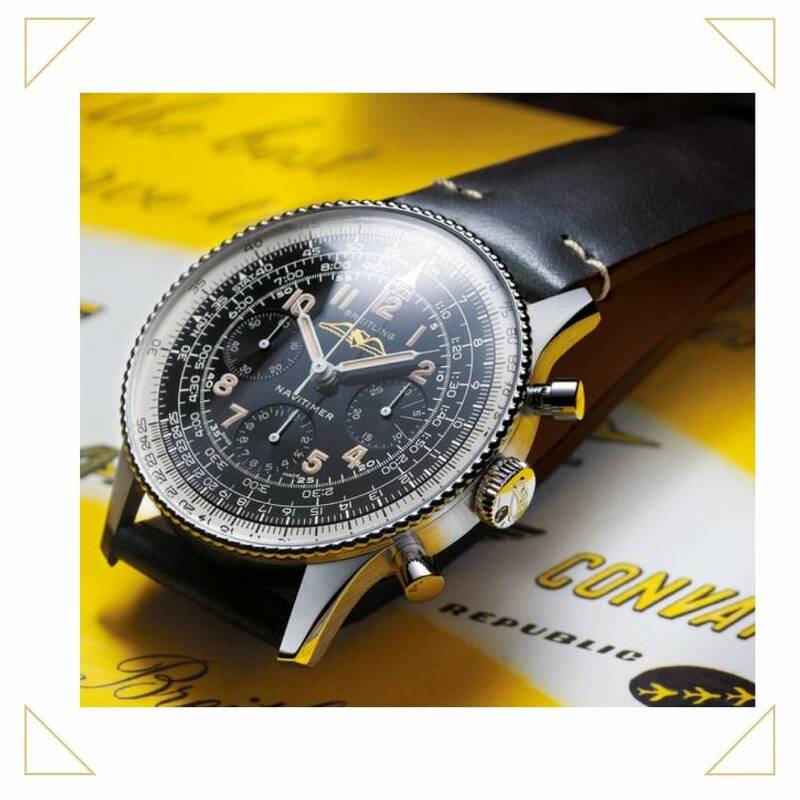 806 is based on a 1959 classic, arguably the watch that really put Breitling on the map and helped define 50s aviator style. Based on isn’t quite strong enough though; stylistically, everything from the number of beads on the bezel to the vintage logo are precise reproductions. The only thing that isn’t is the movement, but even then, it’s a lovely manual-wind version of Breitling’s in-house chronograph. Even more exciting than this watch alone though is that Breitling has promised it’s the first of many. Chopard’s L.U.C. haute horology manufacture is always a joy. It means that the brand always has something to talk about that’s not their damn Happy Diamonds pieces. In fact, I love this particular watch exactly as much as I hate that, eccentrically-sparkling entire collection – which is to say, a lot. This is Chopard’s first flying tourbillon – a tourbillon that’s suspended from beneath so it seems to float in space – which is pretty impressive. More surprising though is that this is a seriously thin timepiece at just 7.2mm high. Throw in some unusual honeycomb guilloche for a counterpoint to the otherwise classically-styled case and you have one of Chopard’s most stunning releases for years. If there’s one watch I may ‘accidentally’ walk out with, it’s this one. 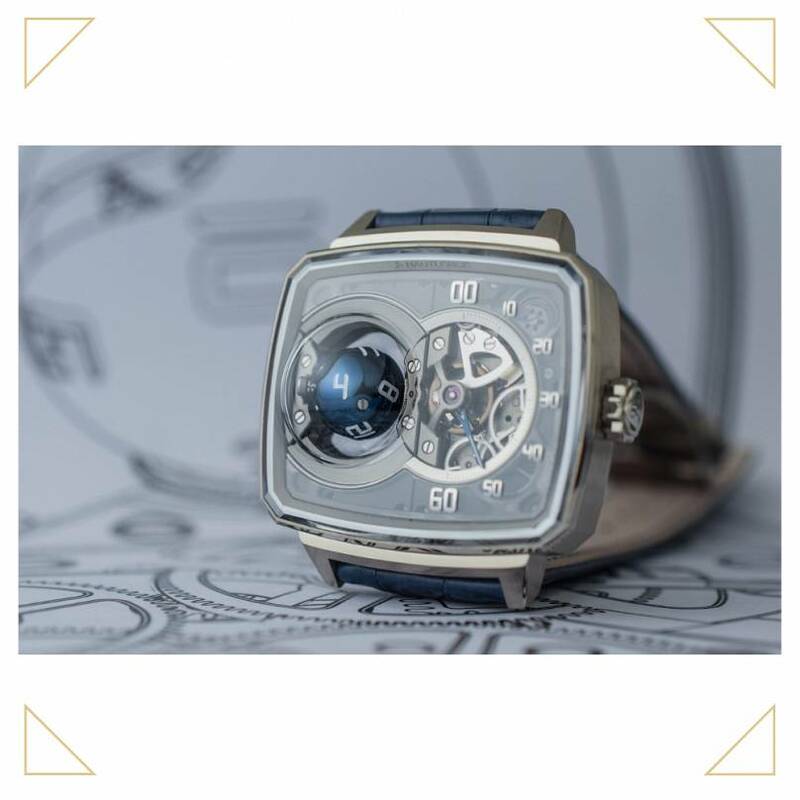 I have to put one insane, niche manufacture in here and, as I already saw MB&F and Urwerk a couple of months back at SIHH (Geneva’s Baselworld rival, the Salon International de Haute Horlogerie), I’m most looking forward to visiting Hautlence. They always have some cool pieces and this… well, this is just incredible. Because hands are just too prosaic for Hautlence, they’ve decided to display the hours on a sphere. This sphere is randomly dotted with numerals and set on a complex mechanism on three axes that flips it between them. The right side is then finished with a retrograde minute counter. Why hands aren’t good enough anymore I have no idea, but damn if this isn’t one hell of a mechanically-impressive (not to mention sizable) chunk of watch. I’m not normally one for jewellery watches. I do visit Graff at Basel every year, but that’s more for their men’s pieces and their fantastic wine cellars than anything else. Even I’m excited to see this though. It’s the kind of haute joaillerie piece that needs to be seen to be believed. Set with 211 individual fancy yellow diamonds which together weigh in at an Anthony Joshua-beating 59.25 carats, it’s not a subtle watch. What it is, is stunning. Even the bracelet is fully set, using a jointing system that shows off the stones to their finest. Watch purists beware though; it only has a quartz movement inside. 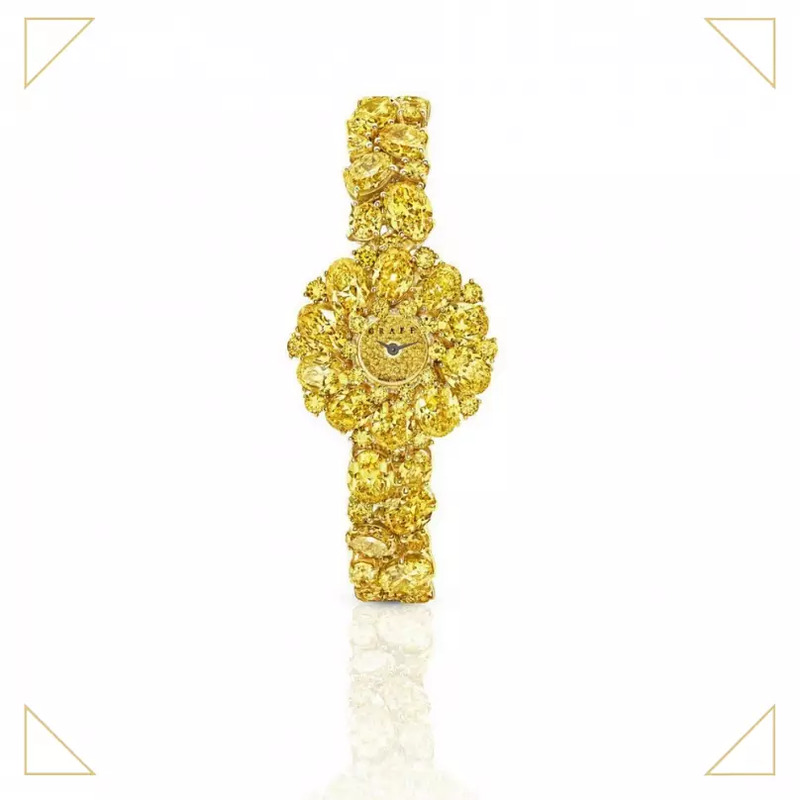 Graff has one more fancy yellow watch launching at the show itself, but I’d be damn surprised if it’s even more dazzling than this.